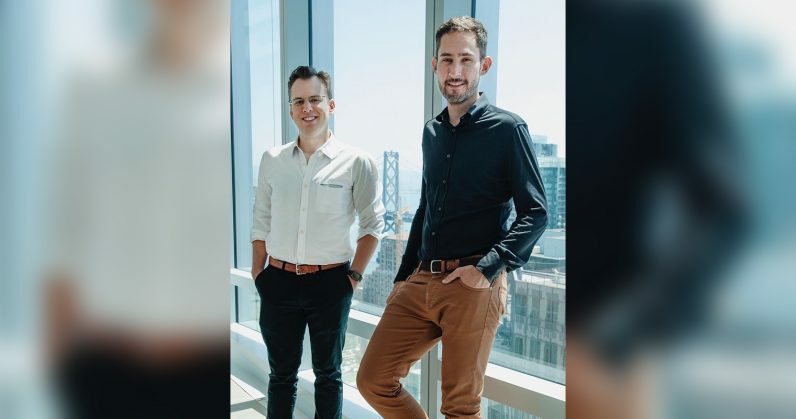 Kevin Systrom and Mike Krieger, who co-founded Instagram eight years ago, are leaving the service’s parent company, Facebook. The news of their departure comes from The New York Times, and is corroborated by a statement from Systrom. The duo have resigned from the company and will leave in the coming weeks. Although Systrom and Facebook CEO Mark Zuckerberg had only kind words for each other following this move, Bloomberg reports that there was tension between the Instagram co-founders and their boss over the direction that the app would take, particularly around the time it was allegedly forced to copy Snapchat’s ephemeral content format in the form of Instagram Stories. TechCrunch’s sources note that this stress was exacerbated by Zuckerberg’s wresting of autonomy from Systrom and Krieger. Instagram has come a long way since it first evolved from a location check-in app called Burbn into a photo sharing network back in 2010. It was sold to Facebook for $1 billion a couple of years later, and is closing in on a billion users worldwide – making it the third largest social network on the planet. Naturally, it’s an incredibly valuable part of Facebook’s business. And now that it’s without a CEO and CTO (and a COO too – Marne Levine quit that position earlier this month to lead partnerships at Facebook), it’s future is uncertain. It’s also worrying to note the duo’s departure at this time, as it follows numerous recent resignations from other top executives at Facebook. WhatsApp’s co-founders Jan Koum and Brian Acton have left the company, as did Chief Security Officer Alex Stamos. And last year, Oculus founder Palmer Luckey resigned amid legal tussles over whether he indeed invented the VR hardware he sold to Facebook. As Krieger noted, few social networks ever hit the billion-user mark, and that’s a sign of the tremendous impact Instagram has had on the world. I can’t wait to see what he and Systrom dream up next.